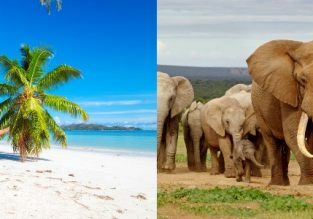 The Spanish low-cost carrier Volotea is offering one-way flights from between many European cities for an unbeatable price of only €9 one-way! Click here or follow the links below. 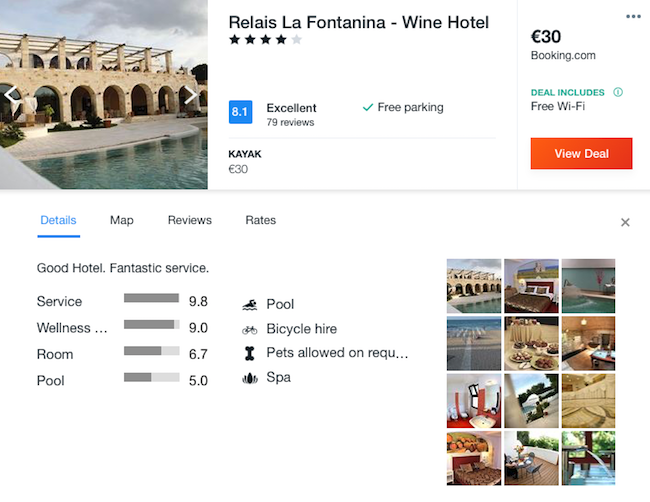 In Bari we picked for you Relais la Fontanina Wine Hotel, awarded with Tripadvisor’s certificate of excellence.This property is located is set in the scenic Valle d’Itria, among the countryside landscape between Ostuni and Ceglie Messapica. It offers an outdoor swimming pool, a fully equipped wellness centre and design interiors. Air-conditioned guest rooms open out on to a panoramic patio, overlooking the surroundings. Some rooms are decorated with local stone and have deluxe bathrooms with walk-in showers. Wi-Fi is free for the first 12 hours of use. Guests can enjoy regional Apulian dishes at the elegant restaurant of the hotel. They can also watch the chefs at work, thanks to a glass panel overlooking the kitchen’s live cooking stations.